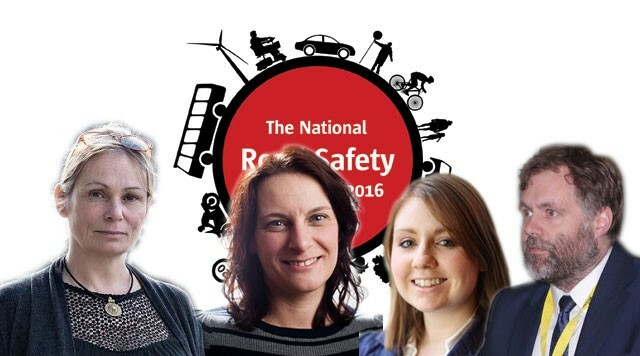 The line-up for the ‘road user psychology’ session at the 2016 National Road Safety Conference is complete, with Dr Shaun Helman confirmed as the final speaker in the session. Dr Helman, the Transport Research Laboratory’s (TRL) head of transport psychology, will examine young and novice driver interventions and highlight the approaches which show the most promise. Dr Helman is a cognitive psychologist who has been involved in researching road safety and driver behaviour for the last 15 years. He is particularly interested in the links between driver behaviour and safety outcomes such as collisions and injuries, and in high-risk groups such as young and novice drivers. Dr Helman will present the findings from a recent TRL-led review of educational, technology-based and other interventions for young and novice drivers. The review was undertaken with the intention of prioritising those interventions that show most promise, so that they can be properly evaluated in a future research programme. As well as road user psychology, the agenda includes sessions focusing on public health and road safety, and social marketing, social media and engagement.